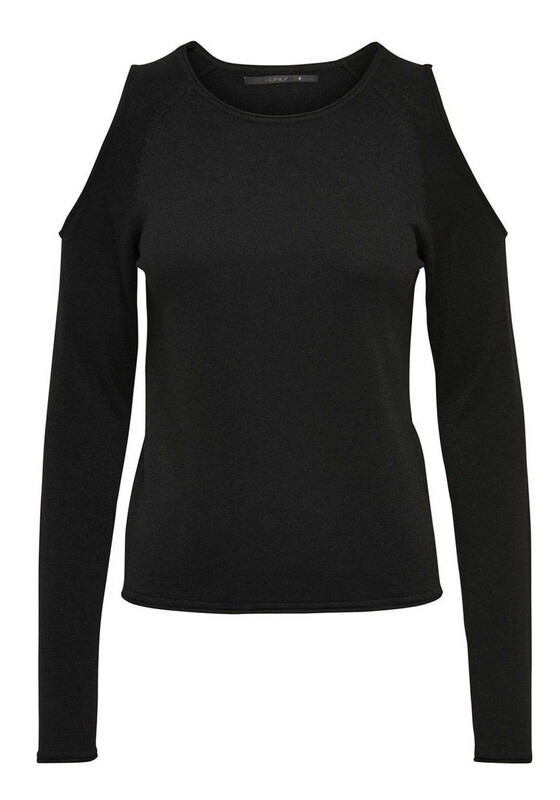 A great update for your wardrobe basics, the black New sweater from Only would be a practical choice to wear with a colourful cardigan and jeans. 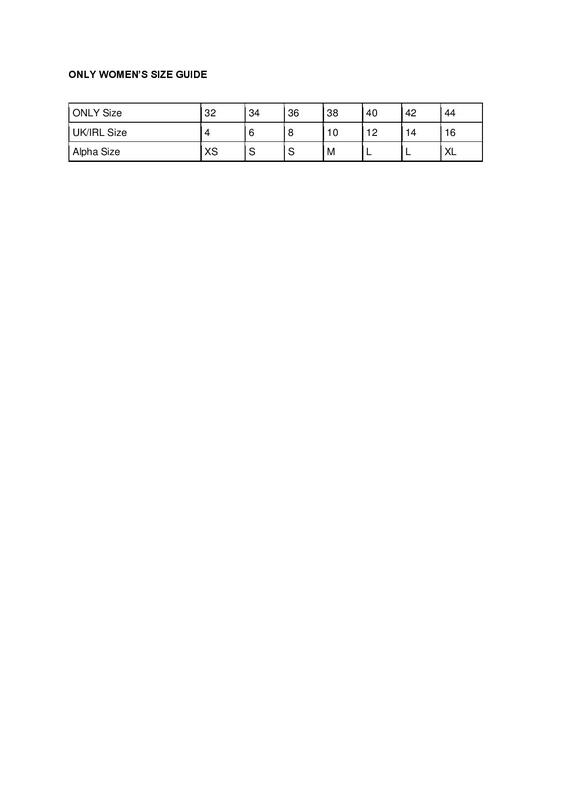 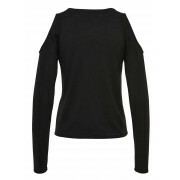 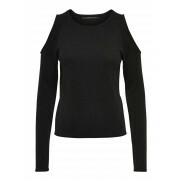 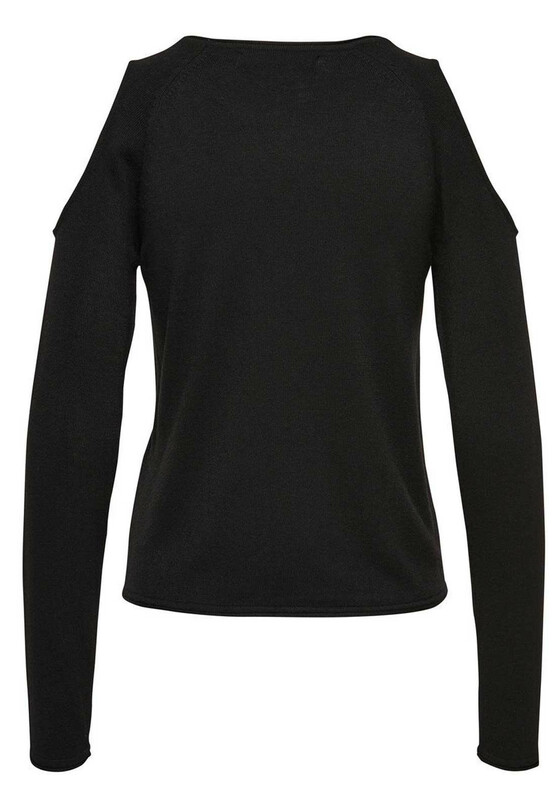 Made from soft fine knit fabric and designed with a fitted shape and long sleeves. 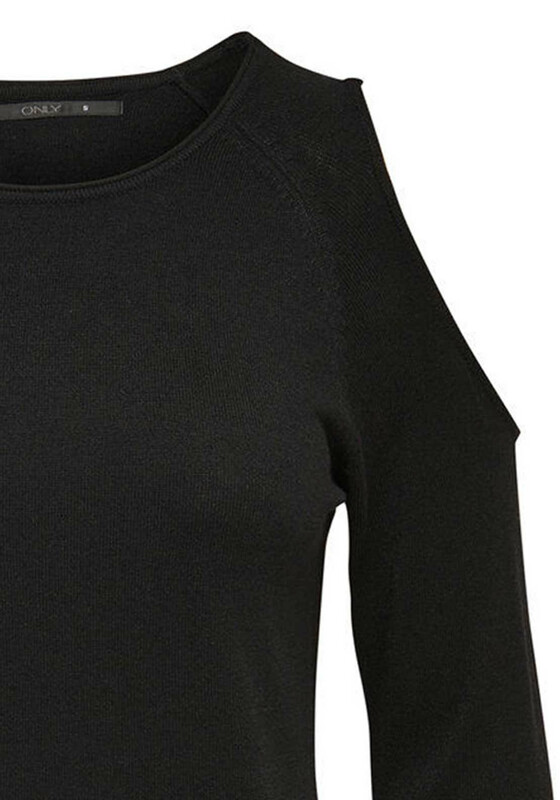 Featuring cut outs at the shoulders.